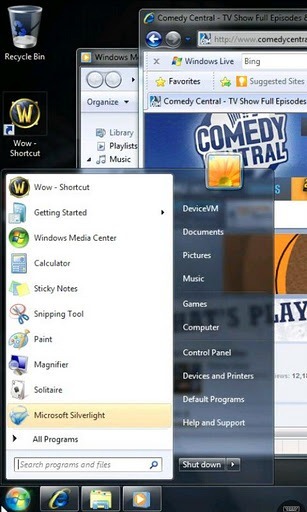 Splashtop Remote Desktop, normally $9.99 (though it has been on holiday sale for $4.99), offers smooth HD streaming of remote systems, allowing you to watch videos, listen to music, edit documents, and anything else that would normally do while sitting in front of your computer. The app is not only designed for phones, either; it has been optimized for devices running at 1,024x600 resolution, which includes a number of 7-inch Android tablets, the Nook Tablet and Color, and the Kindle Fire. Unfortunately, the video in the Android Market doesn't actually show SPD running on an Android device, but rather an iPad. Still, it'll give you an idea of what the app is all about. Hit the link below to buy! 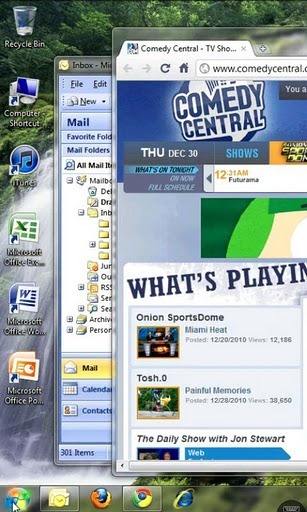 Alternatively, if you're looking for a remote desktop solution and don't want to spend a dollar to do it, you can give TeamViewer (my personal favorite RD app) a go. It's free.